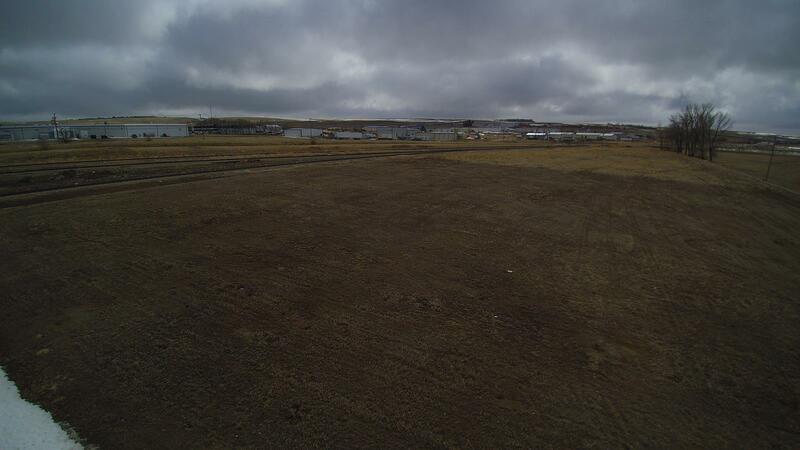 Details: Excellent Industrial Development Opportunity! 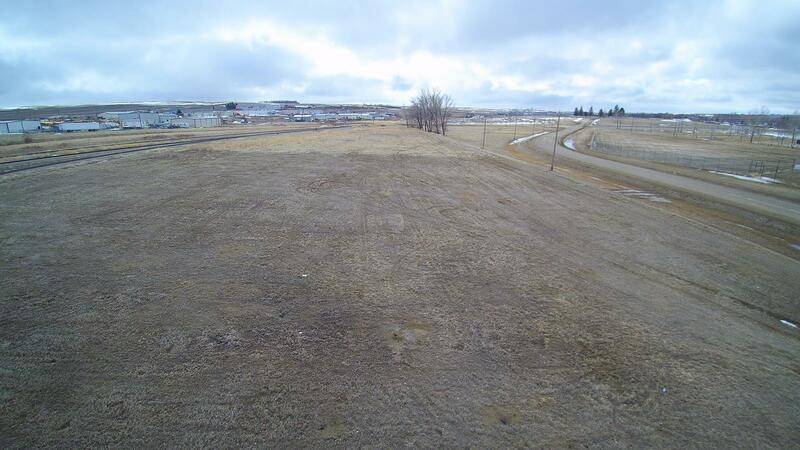 6.49 Acres of Prime Industrial Land located in the City of Swift Current. 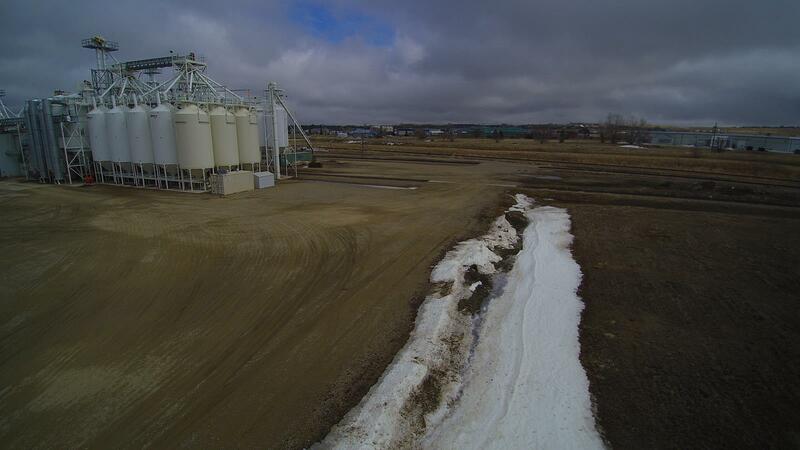 Fantastic Location, just off Highway # 4 1.5 Miles South of the #1 TransCanada Highway. 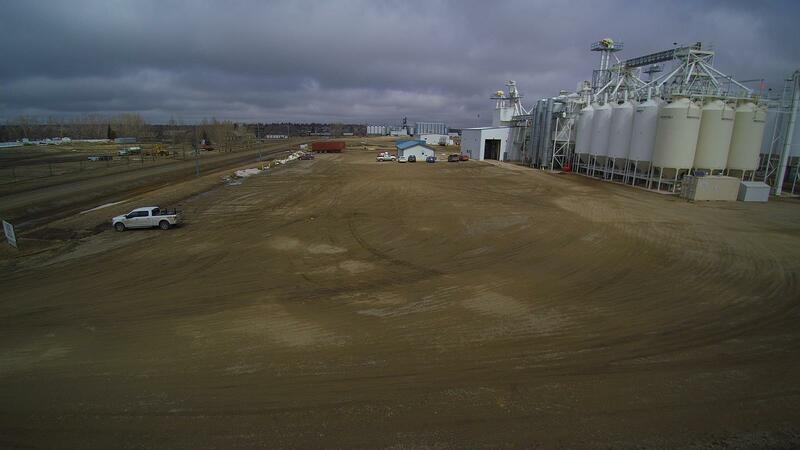 Road allowance on two sides of the 6.5 Acre Land Parcel, with a third side backing the Canadian Pacific Rail Line. High Voltage Power Running along 18th Ave SE. 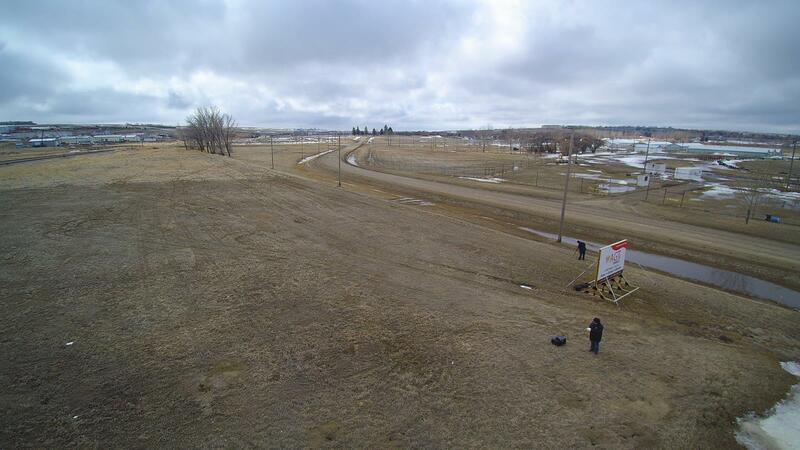 Prime Development Opportunity, Check out The Video Below for more details , or call Nathan Cressman at 306- 530- 7900.